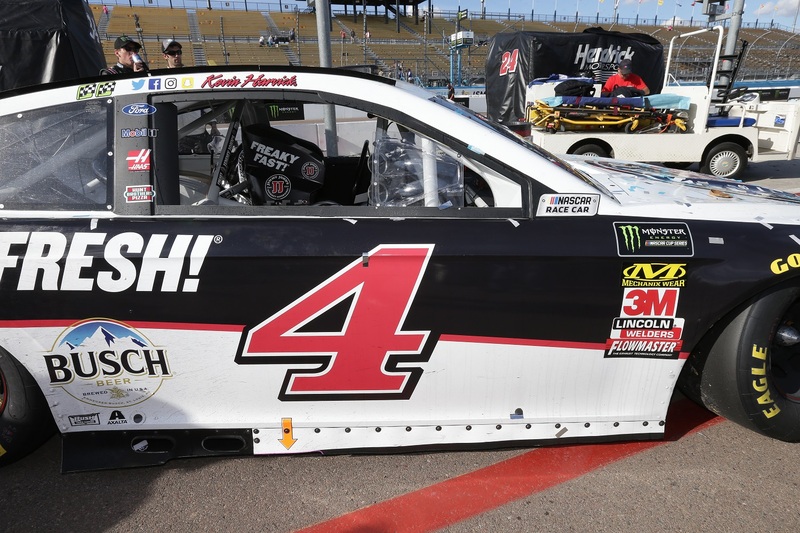 In the last stage of the TicketGuardian 500 at ISM Raceway, Kevin Harvick made a key pass that put him in prime position to win his third race in a row. 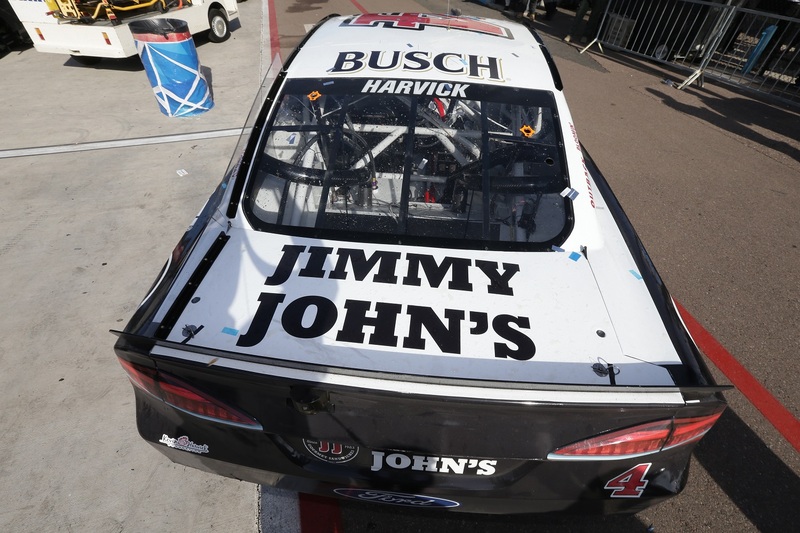 It was the first time in 25 years that a driver over 40 has pulled off a three-peat in NASCAR’s® top series. 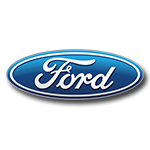  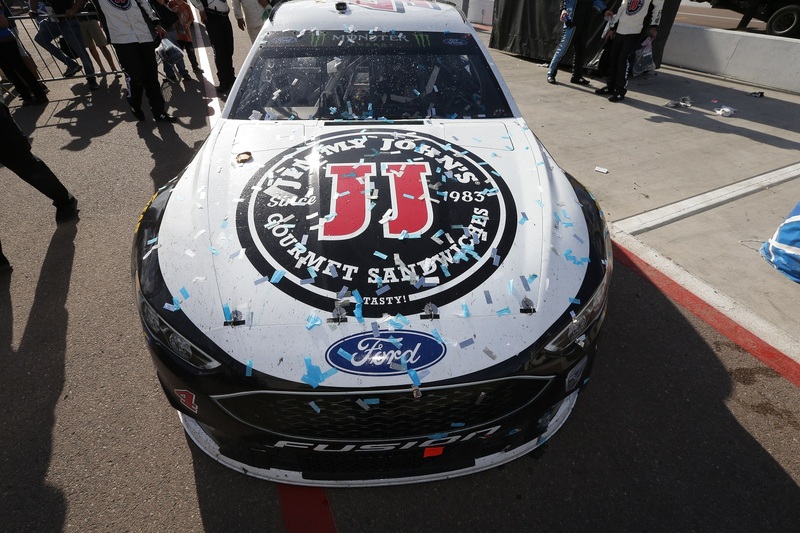 The milestone victory was the Stewart-Haas Racing driver’s 40th in the Monster Energy NASCAR® Cup Series™️ and his ninth at the Phoenix track. 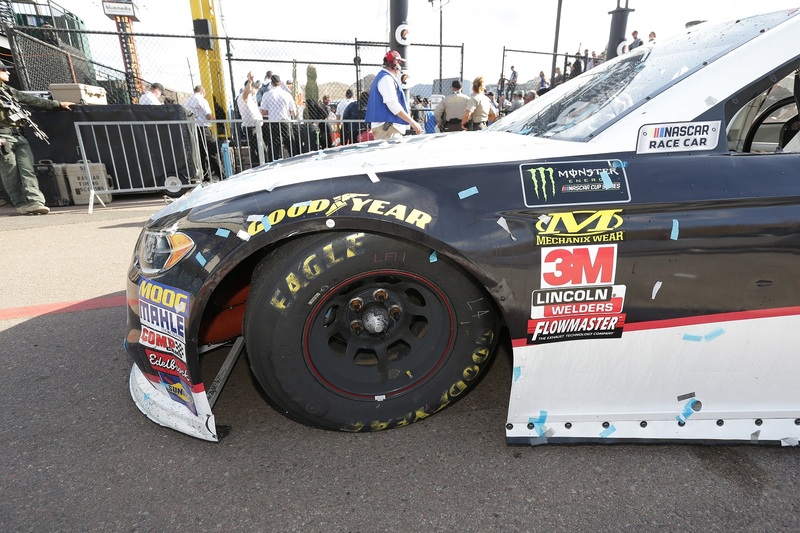 Now the official Phoenix Win die-cast of Harvick’s No. 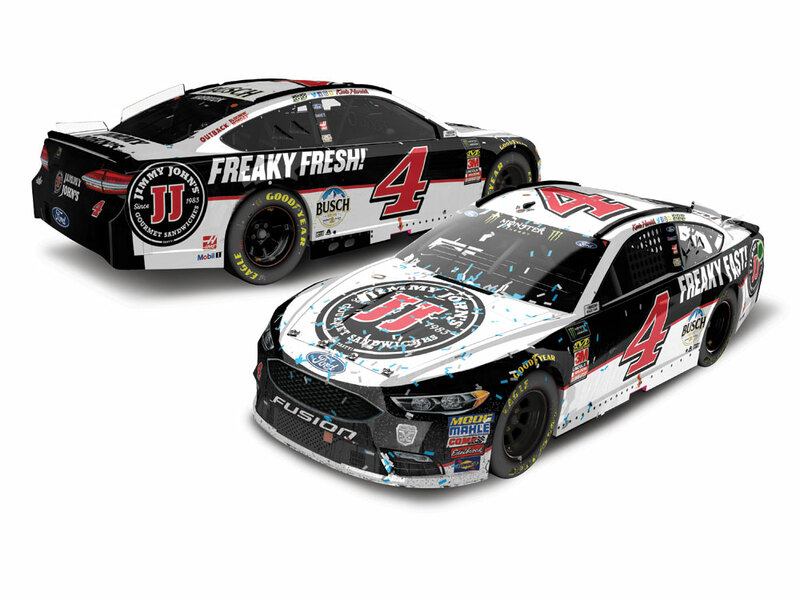 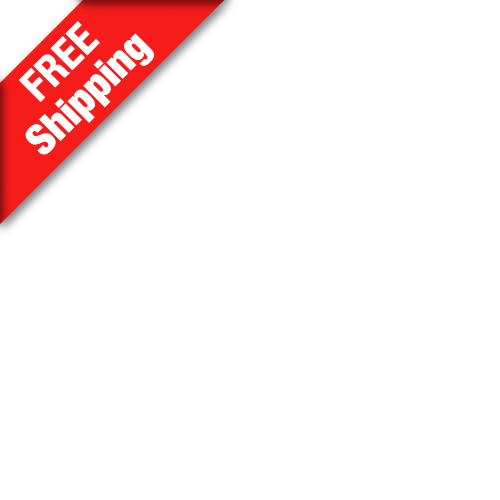 4 Jimmy John’s Ford Fusion is available to order from Lionel Racing. 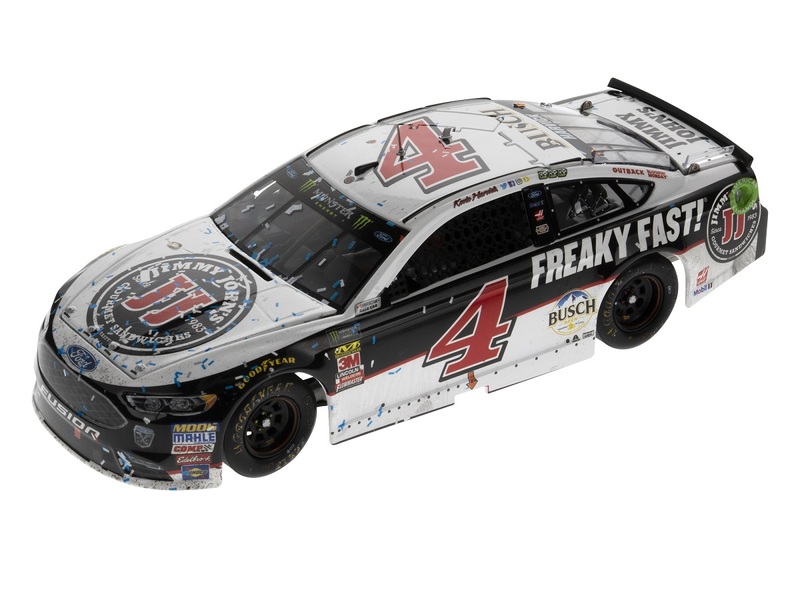 Each 1:24-scale is detailed with all the race markings seen on Harvick’s car in Victory Lane and is even decorated with replica confetti.